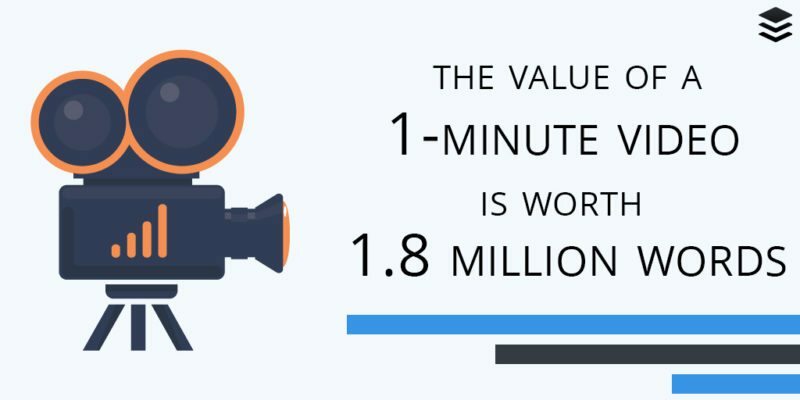 is to help your business or organization increase revenue by custom producing high-quality video content that is creative, informative, and effective, to connect with your ideal client or customer. We are 100% committed to telling great stories through the power of video. We specialize in delivering high-quality video production for organizations and we are passionate about storytelling. That’s why every project is effectively planned and creatively executed to exceed your goals and expectations. Please complete the information below and we promise to be in contact with you soon! Do you have a creative idea for your organization? We believe that having a firm understanding of your vision is the only way to develop the creative film content you need to brand your business. Well, this is our time to learn the heartbeat of your organization. We’ll also discuss specific goals that you have for the project, and discuss high-level details. The strategy meeting helps us deliver great videos that are both on time, and on budget. During pre-production, you will understand exactly what the finished product will entail. This is where our skillful team will create the scripts, and narrow the scope of the project. We’re at the stage to assign staff, hire talent (if needed), schedule interviews, and schedule filming days. Lights, camera, action! It’s now time to film. During the production stage, we capture all necessary footage and audio, including interview, b-roll, voiceovers, and more. This is where everything comes together! We utilize top industry editing software to weave the story you envisioned during the initial strategy meeting. During this stage we’re combining audio and visuals, and the result is a product to represent your organization. Review – We’ve edited a draft and now it’s time for you to review it! We’ll send you a link that will allow you to leave comments right down to the second, as well as on the part of the image that you have a comment about. Once we receive the comments back, we make the edits, and send out another draft! You said “YES” to the edit and are beyond happy with the production! Yay! the edits have been approved by your team! It's time to put your video to work!